With the best football database for scouting. Working with ScoutPad: Eyes up instead of heads-down. A clean and intuitive interface to capture your notes and make it enjoyable to analyze players and create reports. Get access to a weekly updated database with over 170,000 players and 7,300 teams in 500 competitions. Automated processes such as default tactical line-ups and pre-formatted export options save valuable time when creating your scouting reports. Former Head of Recruitment, Arsenal F.C. Select players for long-term observation, so you can access their information and ratings instantly. Every assessment is automatically time-stamped, making it easy to add further comments in later analysis. Select the most relevant player indicators as shortcuts for your assessment. Don’t like typing? Use speech recognition from any operating system to dictate your notes. Keep working anywhere, even offline. As soon as you reconnect to the internet, your data syncs automatically. ScoutPad works on any device and platform: Mac, PC, tablet or smartphone — simply within the browser. Export, print and share your notes and player ratings as beautiful PDF match reports. Export your reporting data as XML for conversion to third party applications like SAP SportsOne, Soccerlab and others. As a head scout you can access and monitor all reports and assessments of your employed scouts and track their reports and ratings. Our objective is to help you make better decisions faster. 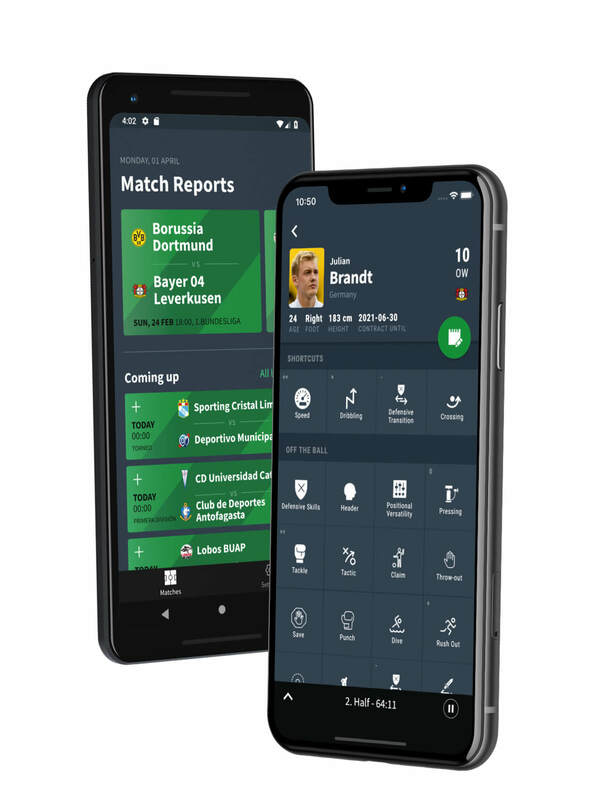 We strive to design the best performance analysis solutions for players and teams, and make them accessible with the most intuitive and enjoyable user experience. Choose your sizing. All features included. Please contact us if you needa custom solution. And Enjoy Your Work With ScoutPad!